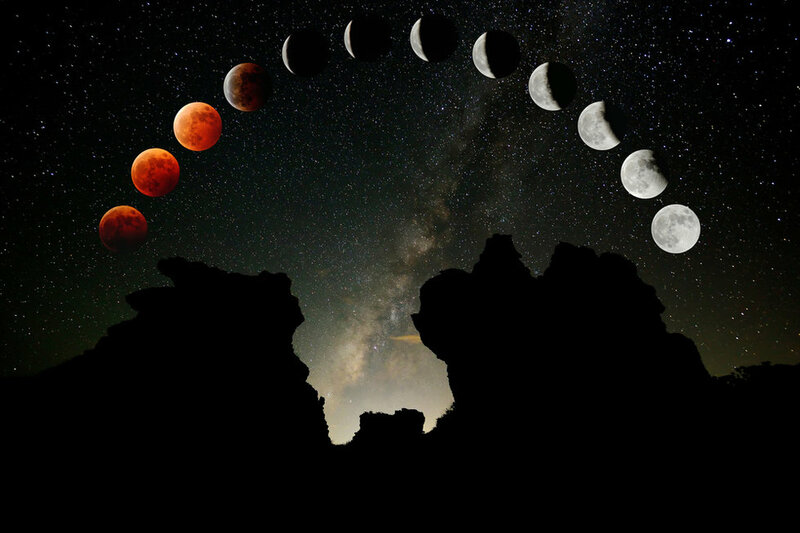 The month of July will hold the longest total lunar eclipse of this century according to astronomers. Many are now referring to it as Blood Moon 2018. 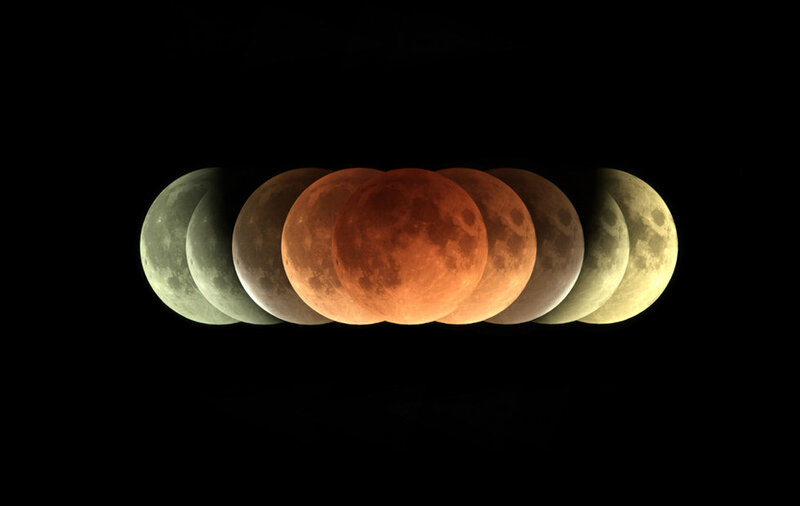 This blood moon and total lunar eclipse combo will outshine every other eclipse to take place between the years 2001 and 2100! Blood Moon 2018 will last one hour and 43 minutes, nearly 40 minutes longer than our most recent Super Blue Blood Moon combo that took place on January 31st of this year. 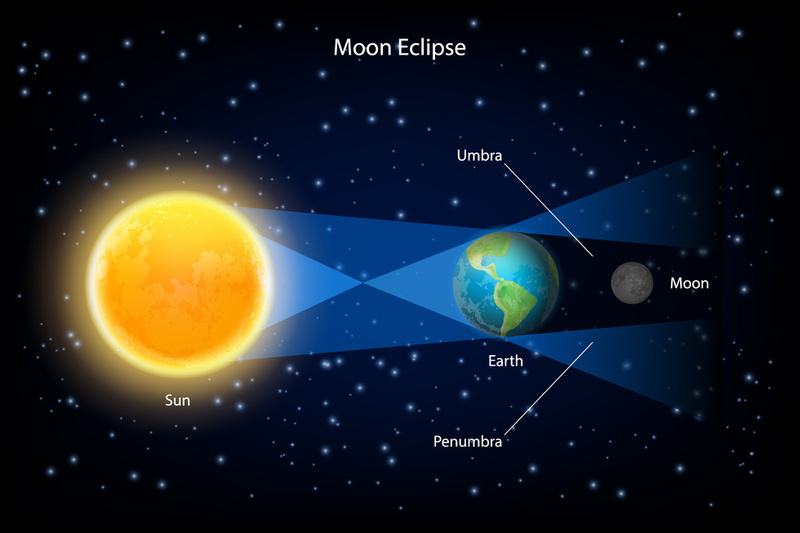 According to Bruce McClure, an astronomer from EarthSky.org, the total lunar eclipse will take place on the night of July 27th and July 28th, peaking around 8:20pm UTC. Keep your eyes peeled! 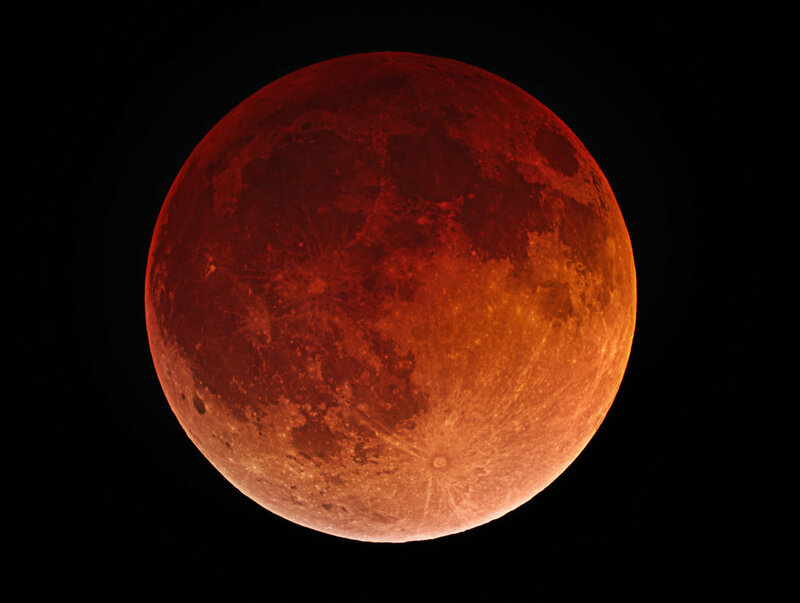 During the course of the eclipse, when the moon is passing through the shadow cast by planet Earth, the moon will display a deep red and orange color, rather than just disappearing from sight like you might expect. This unusual effect is know as Rayleigh Scattering; bands of green and violet light in the atmosphere become filtered during an eclipse. Rayleigh Scattering is also the reason for the color of sunsets, the sky, and even blue eyes! This July, the full moon and the lunar apogee fall on the exact same date. July 27th, 2018. Lunar apogee is the moon’s farthest orbital point from Earth, making the moon appear extremely small and distant. If you enjoyed this article, please remember to SHARE it with your family and friends on Facebook so they can enjoy this rare astronomical event as well!